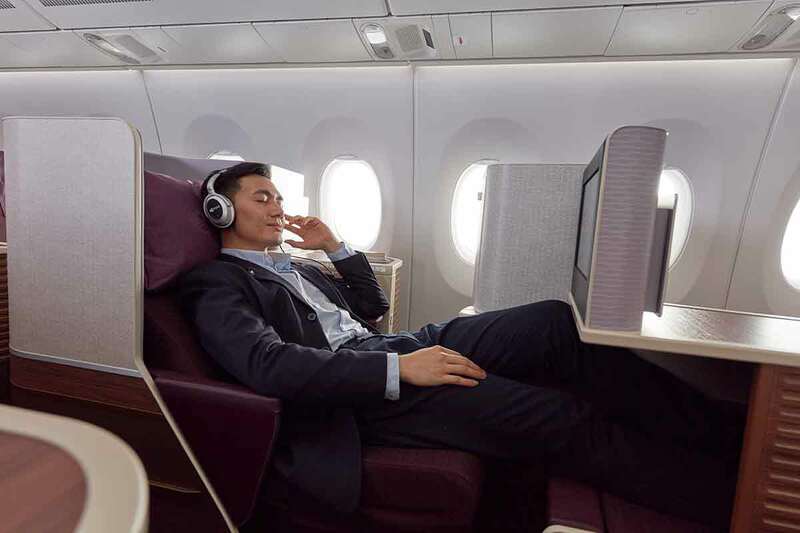 Thai Airways A350 aircraft will now be seen on the London Bangkok route as the airline removes their 777 aircraft from the Heathrow flights. The airline’s first A350 flight departs from Heathrow today to the Thai capital. 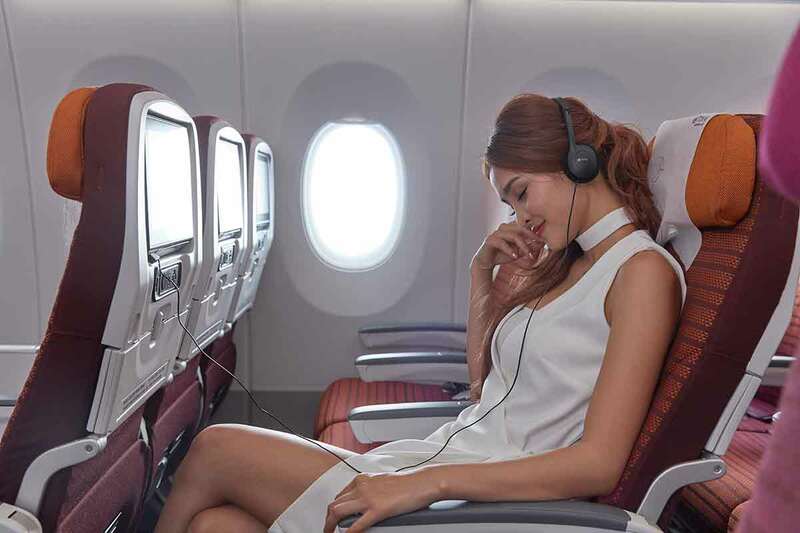 This state of the art new aircraft from Airbus will offer passengers greater comfort, space and entertainment on the Bangkok flights. As with their A380, Thai Airways have decided to fit the larger 18inch wide economy seats. These seats offer improved comfort on long haul flights. We recently flew to Bangkok on their A380 which is equipped with the same size economy seats and didn’t have to leave the seat at all during the flight. The first A350 flight for Thai Airways will arrive today at Heathrow. 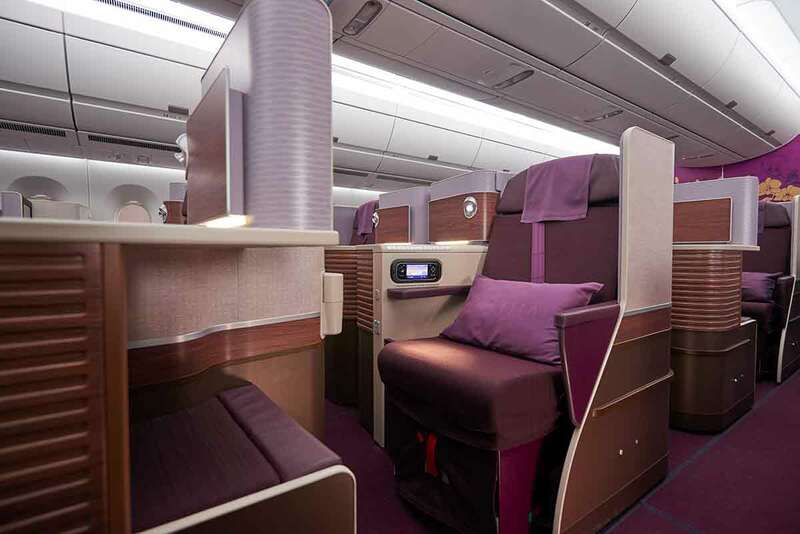 Unlike the A380 it has just two cabin classes with 289 seats in the two economy cabins and 32 seats at the front in the Royal Silk business class cabin. 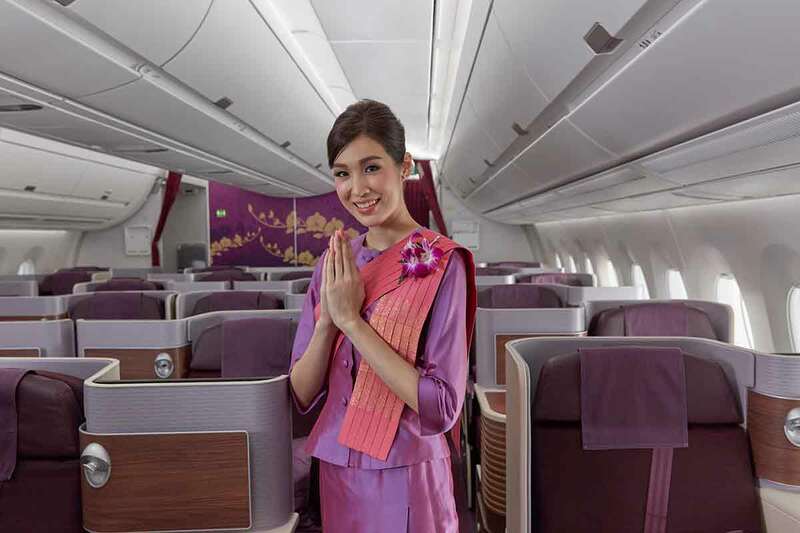 It’s a good move by Thai Airways to use the latest Airbus aircraft on this busy route. 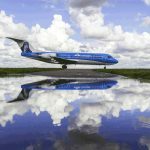 Flying between London and Bangkok you can now experience the two latest aircraft on a return trip too! Ideal for #avgeeks! Thai also offer a good economy service and there is very limited competition on this direct route so prices can be high. We’ve just priced up a trip in May 2018 for an adult, a youth and a child. Thai Airways only offer a full flexible fare with a total of £10,720.71 while BA offer a cheaper but restricted fare total of just £1,389.71. But you don’t have to book direct with the airline and we enjoyed our flights earlier this year – even if we couldn’t sit on the upper deck without a £400+ addition to each ticket. The A350 will replace the Boeing 777 on the Bangkok to London Heathrow day flight TG916 and TG917 leaving late evening from Heathrow to Bangkok. 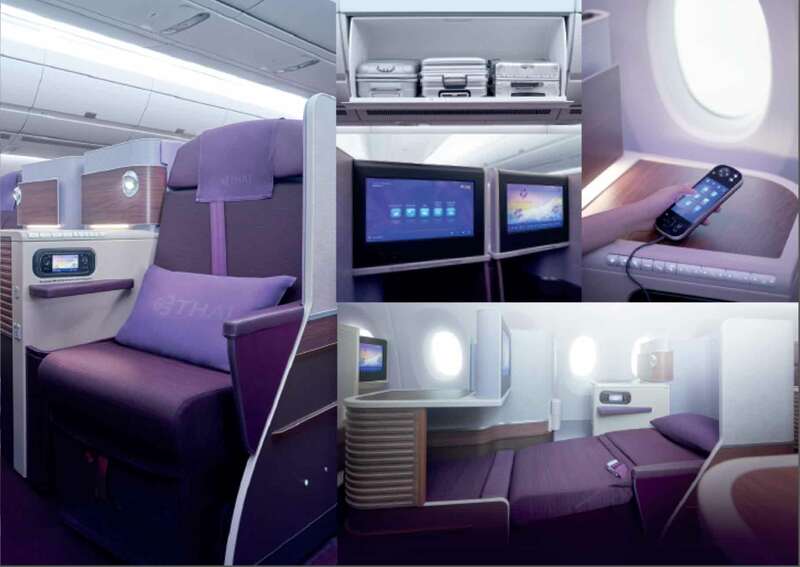 In the economy class cabin you will find 289 seats, split into two cabins. The layout is 3-3-3 giving the cabin a very spacious feeling and easier to get to the aisle if you are stuck in the middle seat! The economy seat pitch is 32 inches and the width is 18 inches. Although we have not flown on an A350 yet this specification is certainly one of the better for any long haul passenger. 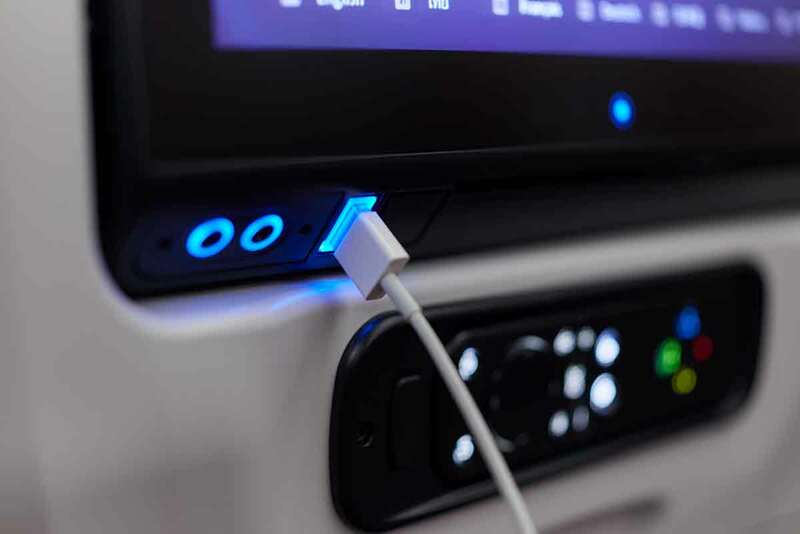 Each seat is also equipped with an 11 inch touch screen inflight entertainment system that can connect to onboard WiFi, communicate with your devices, and offer USB connection. 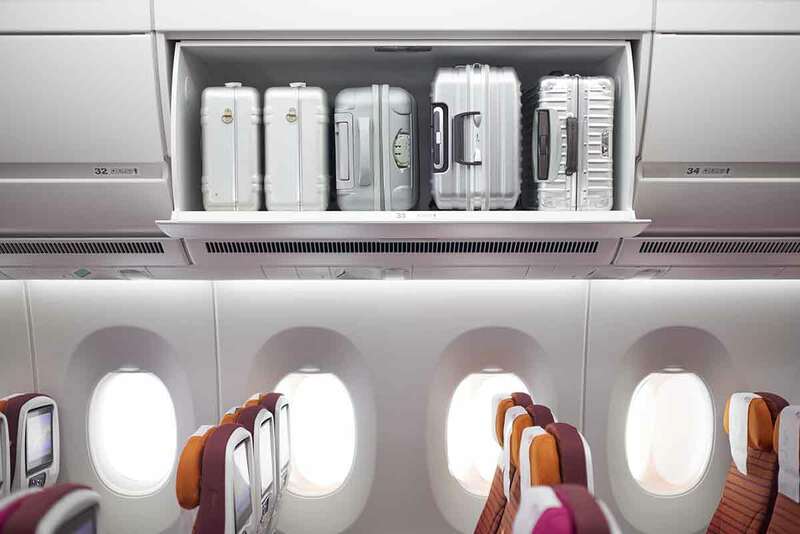 Larger windows and the design of the overhead lockers all help to make the economy cabin feel less cluttered. Along with the mood lighting it should all help to make your flight as comfortable as possible. Thai offer great service although not always with a smile. For economy passengers the food selection is still of a high quality and tasty and this should be now different with this new aircraft. If you are travelling on this new A350 tell us what you think and tweet us some images at @Plane_Talking. If you are lucky enough to turn left when you board the Thai Airways A350 then you will see the latest Royal Silk cabin. Here there are 32 lie-flat business class seats in a 1-2-1 configuration. 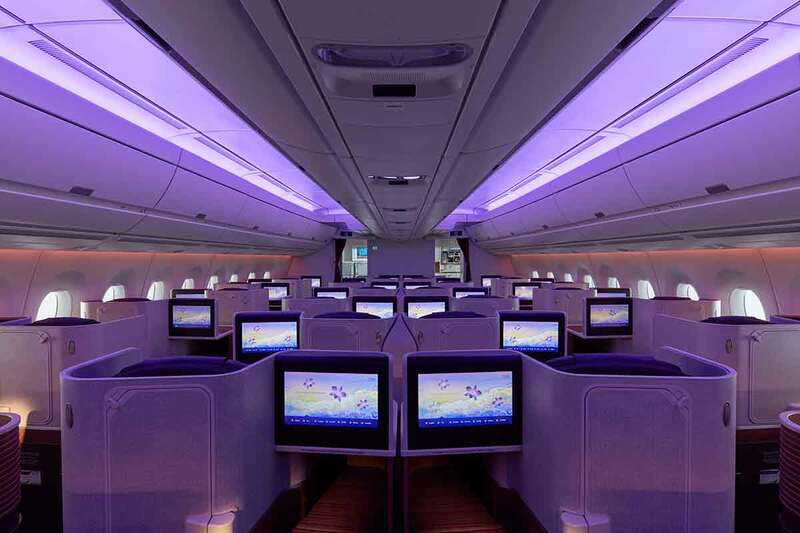 As with the economy cabins there is ambient LED based mood lighting complete with 16.7 million colours. The high overhead lockers add to the feeling of space along with the larger panoramic windows. These new business class seats have been designed for maximum passenger comfort. There is a 41 to 46 inch spacing between seat rows and each seat is 21 inches,wide. Each seat extends to a completely flat bed proving passengers with the perfect environment to fully relax on the flight. 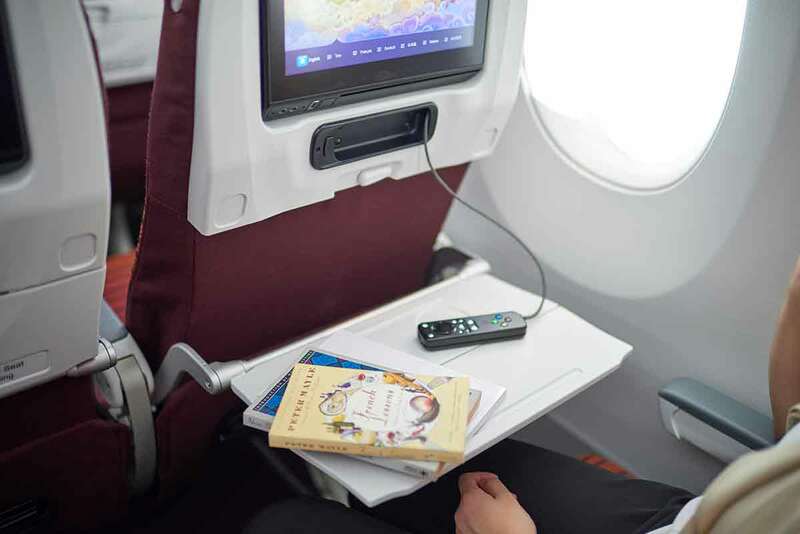 For inflight entertainment each seat is equipped with a 16 inch touch screen that can connect to the on board WiFi, charge your electrical devices and offer a huge range of films and music. Thai also offer a tasty selection of food on their flights although we have not seen what will be available on this route. 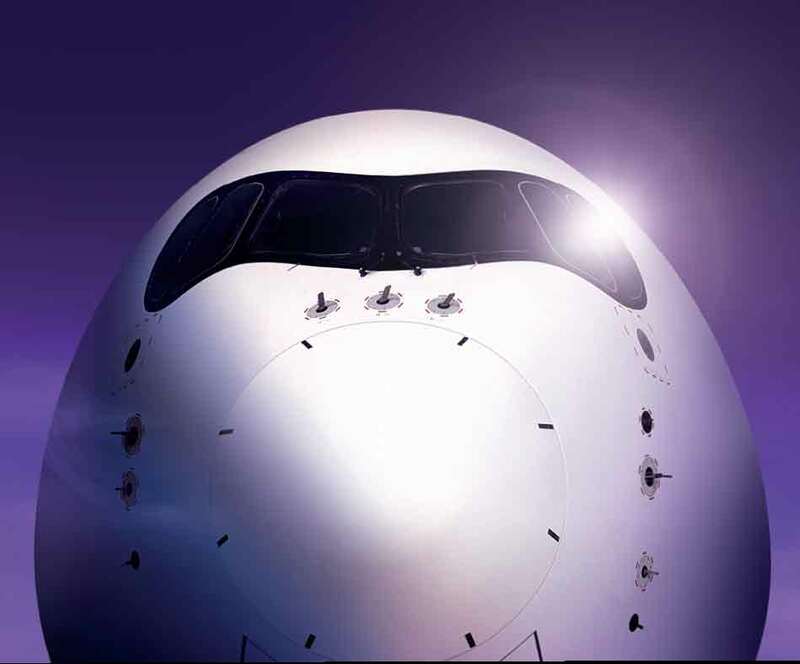 Between sales their prices may be high but a direct flight is usually a better option and if comfort is important for your trip then you should consider travelling with Thai Airways. We hope to travel to Thailand again, hopefully on the Thai Airways A350 to give you a complete review on what it’s like. In the meantime if you travel on this or any route tell us what you think and tweet us your photos and videos.